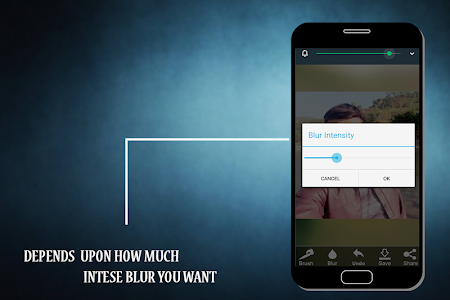 Today different ways are used to remove the unwanted area in blur form with the blur effect.it is a blur photo editor used to make blur camera like effect. 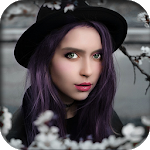 the background of your favorite photo that creates portrait blur which makes your photos more sensational just like dslr photo background. 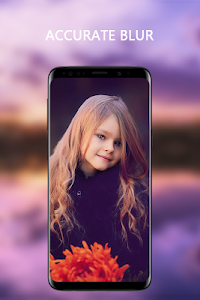 more attractive and teach them how easily they can transform their photos into more beautiful way by using blurry image background which acts like a blur camera. Create a focusing effect on the photos you like to make them visible and more prominent.It helps you remove and hide unwanted parts of your photo by just simply dragging and focusing on your photo. 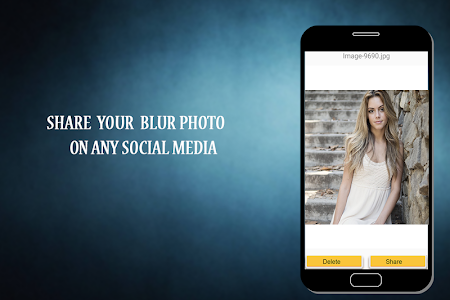 * Take a pic or choose from the gallery to blur. 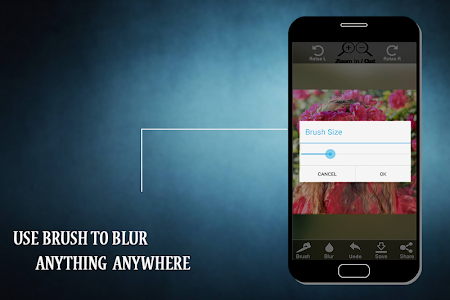 * blur background makes in depth focus on the application which is easy to use. * Increase or decrease the size of the blur with one single circle effect using your finger. * Easy to use and easy to blur the place you wanted it to be. * It makes blurry background instantly anywhere you choose it to be applied on. When you want to make a difference in your pictures as compare to others then blur photo editor workes as a dslr blur camera where you can literally make a HD image. 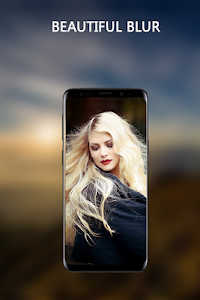 Blur editor makes unwanted areas hidden and makes the beautiful part of the pics more clear by using just a simple method which is very easy to understand and apply. 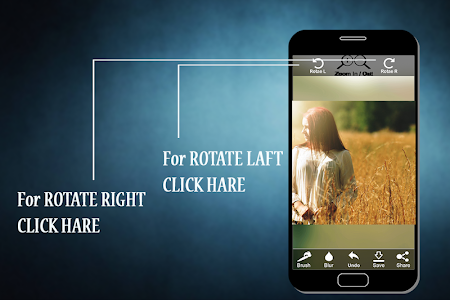 it helps everyone to blur the selected part of of the photos and helps to reshape the beautiful blur background to make your pictures more vibrant and more attractive with beauty. 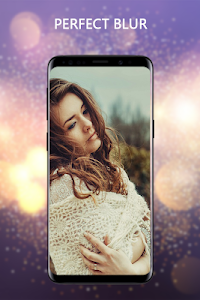 so this app shall make the difference to you while you practice your skill in the beginner and intermediate level of making blur image background. Similar to "Blur Background Editor"